LBV tank at Taylor’s Port Lodge. Taylor Fladgate Yeatman, more commonly known as “Taylor Fladgate” or “Taylor’s” has a long and storied history of being one of the premier Port shippers. Today Taylor’s is respected by their peers and admired the world round as one of the greatest producers of fine ports in many different styles and varieties. 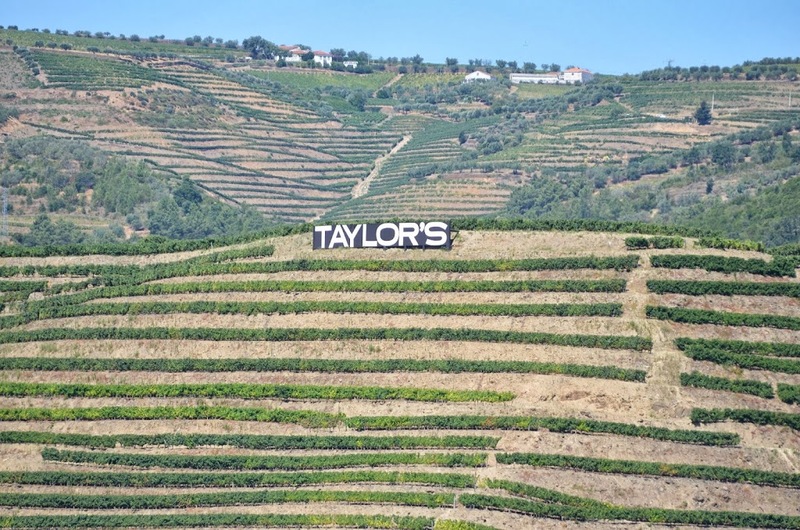 Located in Portugal near the coastal town of Porto, Taylor’s is actually located across the mighty Douro River from Porto in Villanova de Gaia. 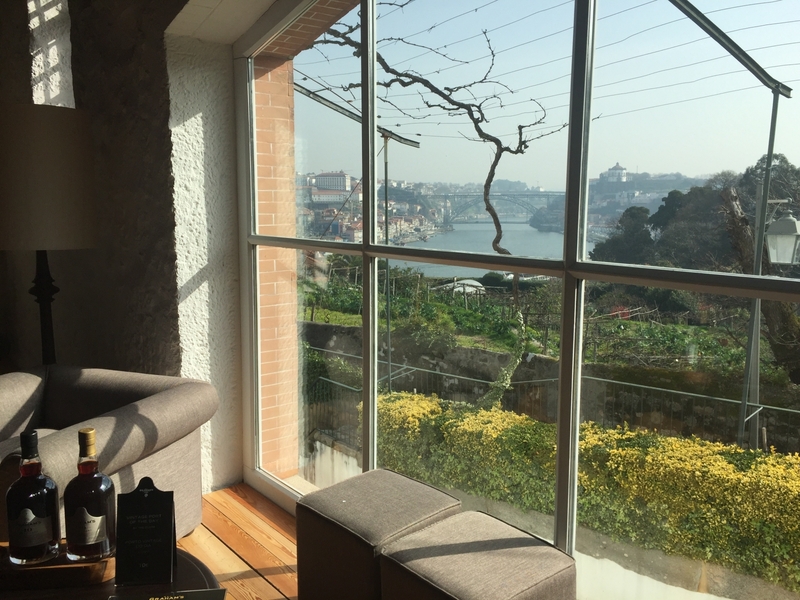 In fact Villa Nova de Gaia is home to the “Lodges” of all the great Port shippers. The Port Lodges sit clustered amongst each other in Villanova de Gaia on the hillside rising up from the south side of the Douro River bank, seemingly overlapping each other since they sit so close together.If you are not familiar with Port you may be thinking what exactly is a Port shipper and what is a Port Lodge. 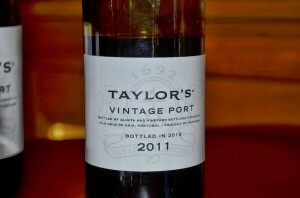 The term Port shipper is derived from the fact that companies like Taylor’s originally, and for decades after their inception hundreds of years ago, mostly only received finished wine, fortified the wine with Brandy, aged the fortified wine in “pipes” (large wood casks), bottled it and then shipped the finished Port wines off to the United Kingdom. 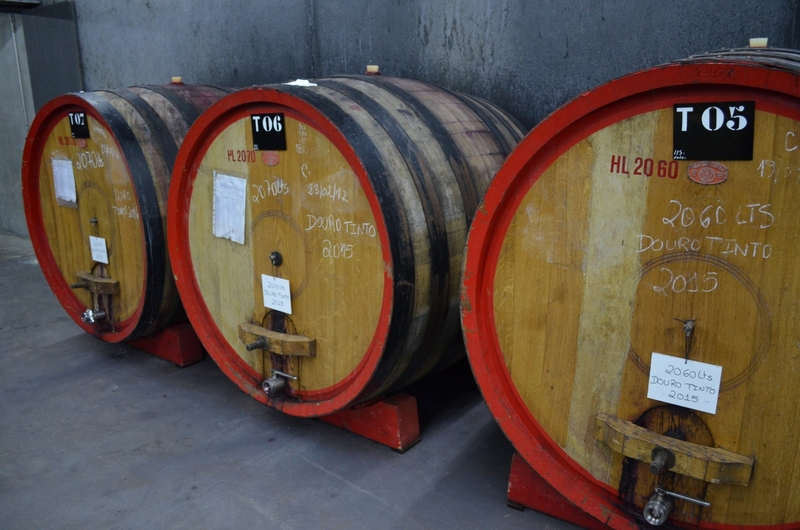 The base of a Port shippers operations where they received the wine, processed, blended and aged it into fine Port wine is called a Port Lodge. The Port shippers were almost exclusively founded by persons from the UK and is part of the story of how Port wine was discovered, or rather invented (more on that later). This British connection is also why the majority of the Port shippers have Anglo names in a country where the indigenous last names sound nothing like an Englishman’s surname. 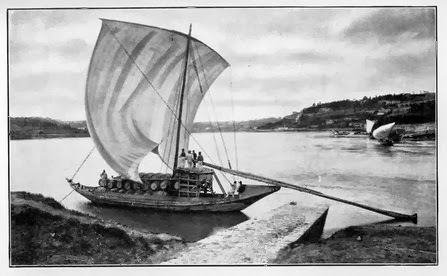 Boat used to carry wine from the Douro Valley to Porto destined to become Port. Note the huge rudder off the back on the right. 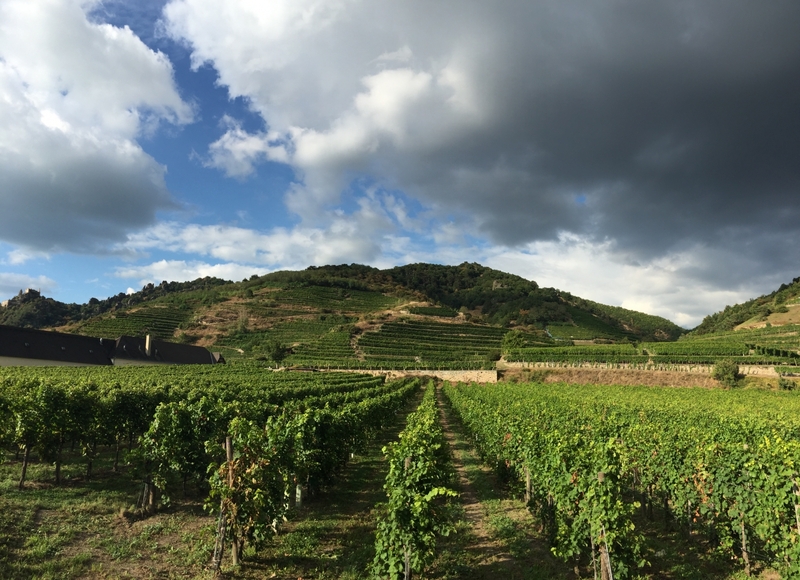 Since Port shippers had a much different role then a winery for the first century or so of their existence, it is hard to call them a winery or anything similar to a chateau. 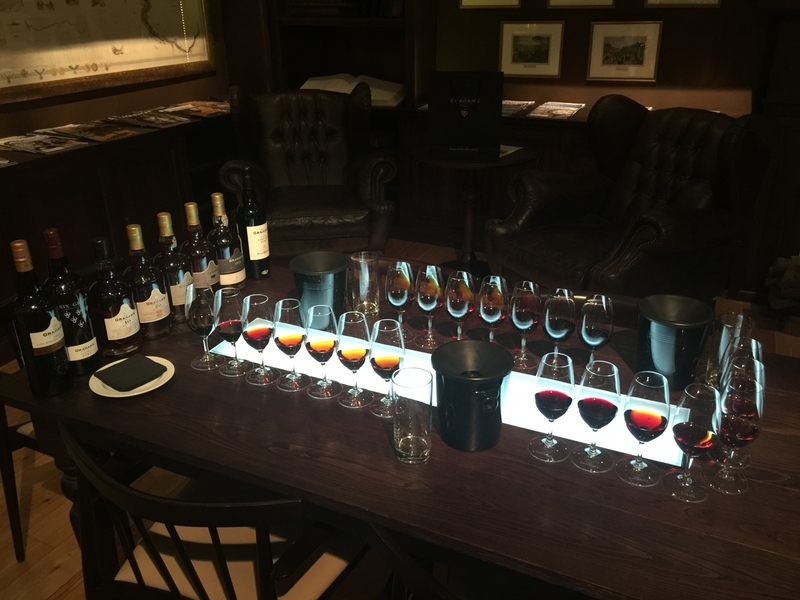 In many ways the inner workings of a Port shipper are very different and quite diverse compared to your typical winery, and in some ways they are very similar, especially in the modern era of Port production. Up until the most recent decades almost all Port shippers did not tend vineyards or harvest and process grapes into wine. 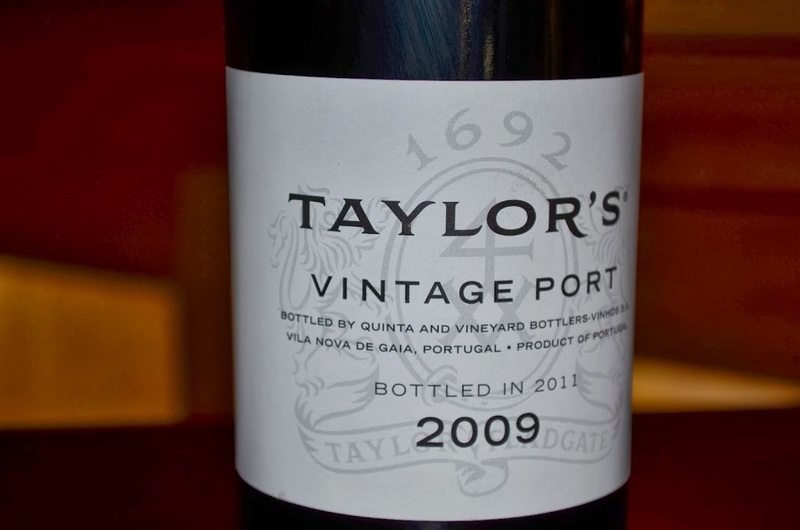 Taylor’s was a rare exception in that they did own vineyard property in the Douro Valley buying their first property in the mid 1700’s. 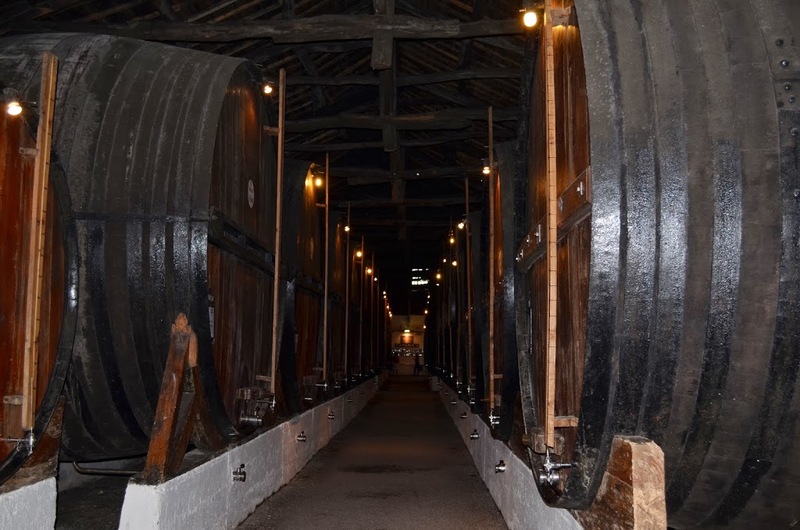 They would receive the vinified wine at their Lodges down river from the Douro Valley via boat in huge casks that held the pre-fortified wines and were then aged in the pipes in the Port Lodges. Nowadays it’s a different story. Almost all Port shippers exclusively own multiples of vineyards and Quinta where they tend vineyards, harvest and then process grapes into wine to use in the Port production process. 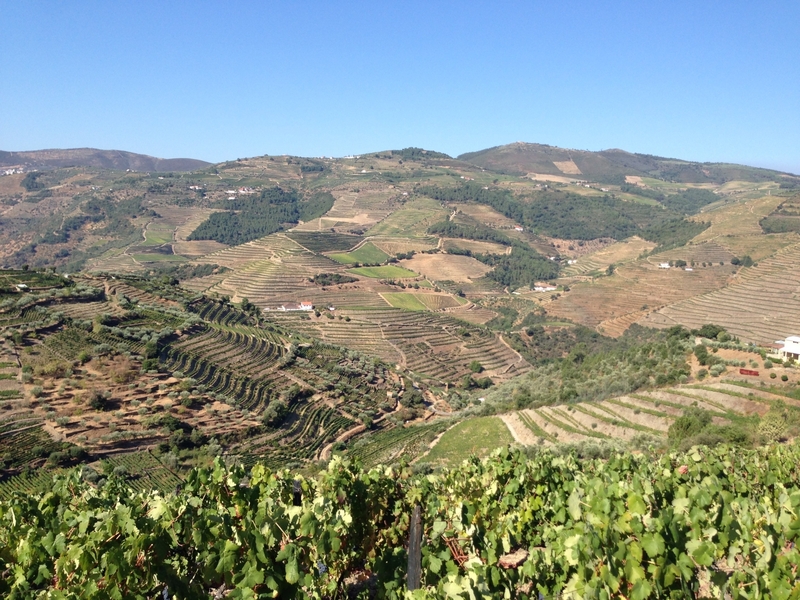 Quinta is a term that most closely relates to a winery or Chateau in the Douro Valley. 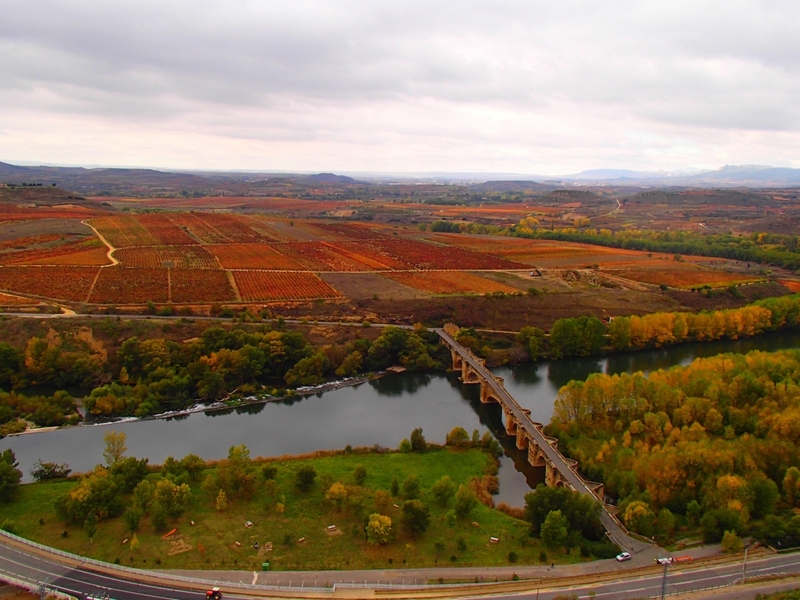 The Quinta can represent the entire estate with multiple vineyards or the main building or structure at a vineyard site in the Douro Valley. 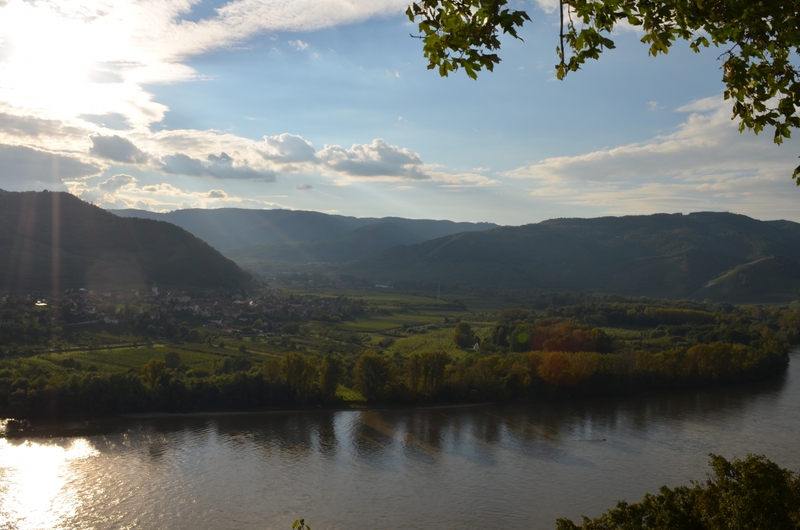 So, how did Port wine come about? Well, based on a few different books and stories from people in the Port business, the English discovered Port wine while trying to find a replacement for the French wines they could not purchase when at war with said country. Now, if you remember your history classes even a little bit, the English and French fought like cats and dogs most of the 11th through the early 19th centuries. Heck one of the wars lasted 100 years and is named just that. If the war was not so bad, there was only a heavy tax making the wines prohibitively expensive. 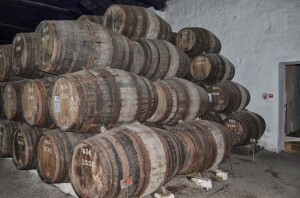 If the war was bad, you simply could not get casks of wine imported. So some resourceful chaps with a nose for discovery went in search of new sources of wine and stumbled upon Portugal, more specifically the Douro Valley. These Port Pioneers first found wines in Porto that caught their attention but it was supposedly not to their liking but a good start. 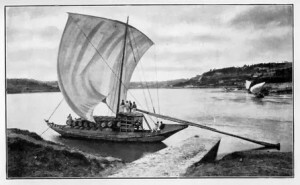 Eventually they made their way up river to the far eastern navigable reaches of the Douro River. There they had finally found the wines they were looking for. 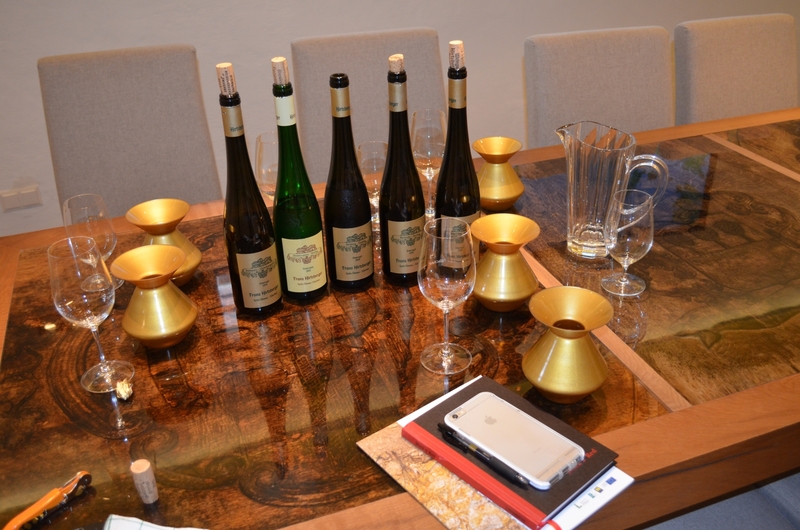 The wines were rich, fruity and full bodied. As the story goes, in order to protect these wines from the harsh rigors of a journey by sea back to England brandy was added to the wines to fortify them from spoilage. Thus, Port was born and the sole reason why the English influence has been so strong. Reading through the history of this great Port Shipper, you get the sense of the hard work, skill, patience, fortitude and luck that it took to get the Taylor Fladgate Yeatman company to the stature of where it is today and most of the 20th century (Official History). 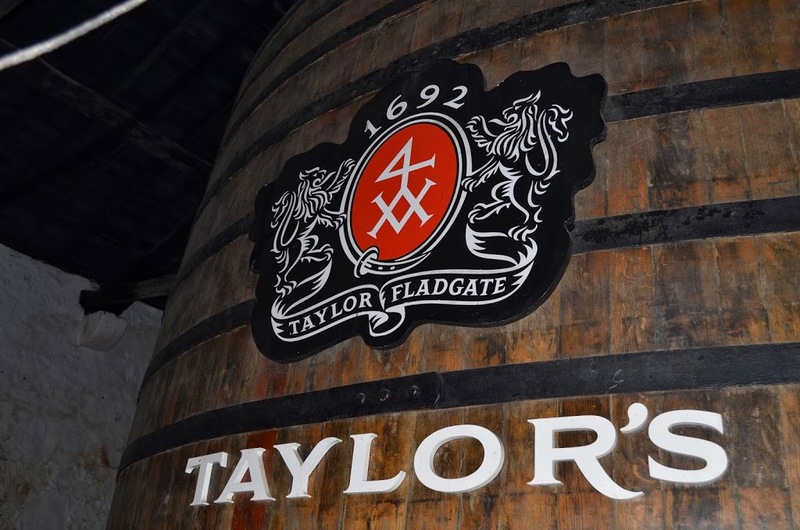 Since it’s inception in 1692, Taylor’s has been led by hard working men with a knack for strong leadership coupled with great vision. 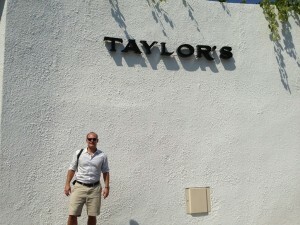 Yours truly in front of the entrance to Taylor’s Port Lodge. 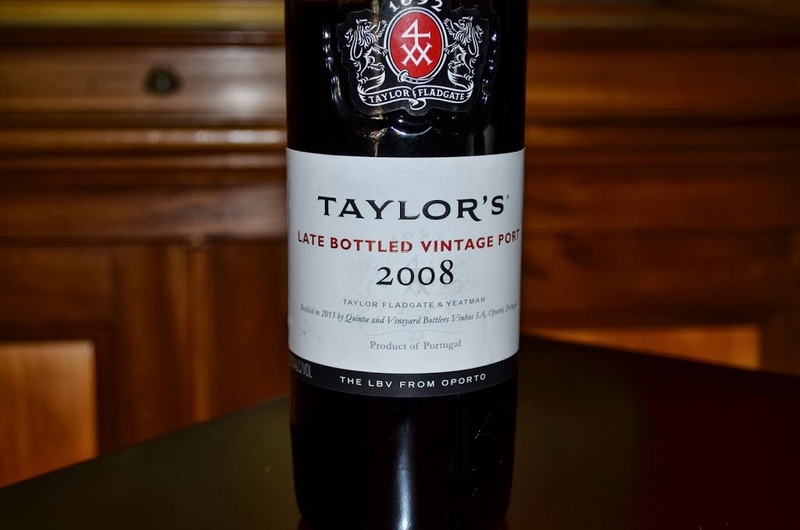 For our stay in Porto, we only had time for one Port Lodge visit so I decided that it had to be Taylor’s for its storied history and impeccable reputation as being one of the finest Port producers in all of Portugal. I really wanted to see the Vargellas vineyard in Douro Superior but there are no facilities there to host guests to taste through the range of Port wines they offer. We also decided to stay at the Yeatman hotel across the street from the Taylor Port Lodge for our lone evening in Porto. 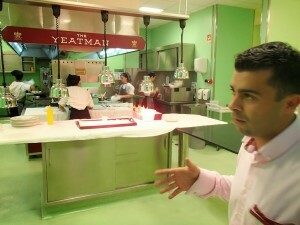 The Yeatman was by far one of the nicest hotels we have ever stayed at in all of our travels around the world. Each room is named after a sponsoring Portuguese wine producer; ours was room #301 Comenda Grande from the Alentejo region. 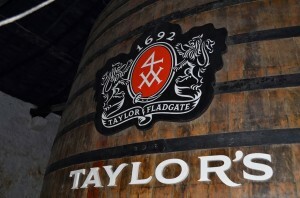 The elevators are lacquered with panoramic scenery from the Douro and inside the dark cellars of the Taylor’s Port Lodge. The hallways are finely appointed with original works of art from different times in the history of the city of Porto, with each floor having a different time period of art. 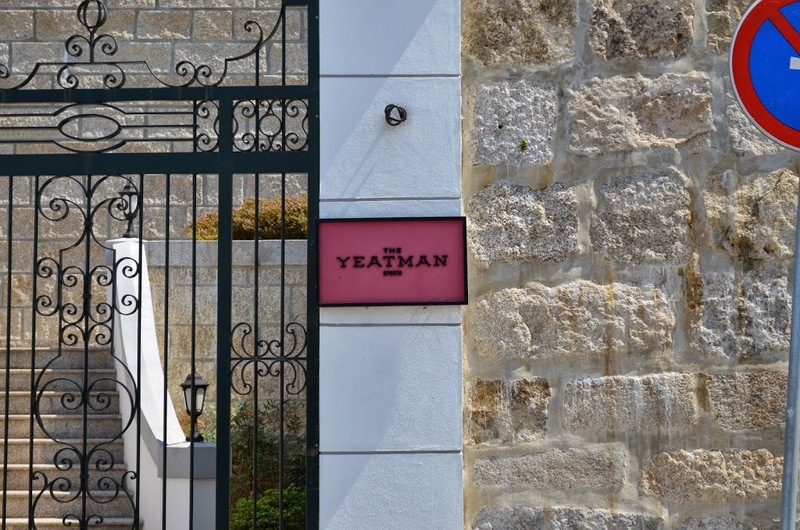 The Yeatman exudes excellent service, with enormous beautifully appointed rooms, an amazing view and balcony for every room, an even more amazing decanter shaped infinity pool, and the crown jewel the delectable Michelin starred restaurant. 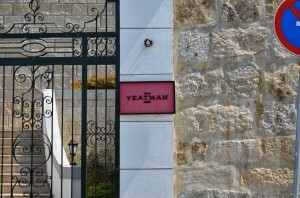 The lower entrance gates to The Yeatman Hotel, this is NOT where guests arrive. 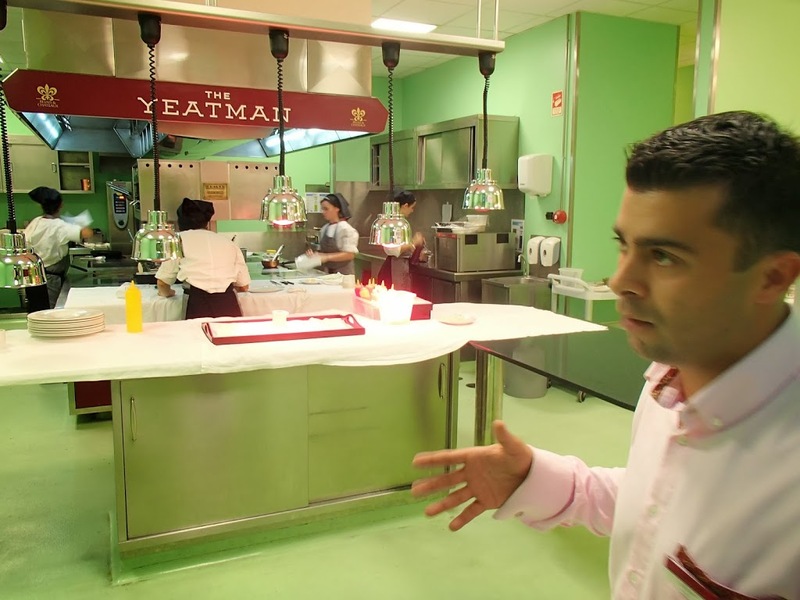 Speaking of the restaurant at the Yeatman, we had one of our best meals of the entire trip that night. It was hard to beat, the top notch service for both the cuisine and especially the wine. Our Sommelier that night was Helmer and he introduced us to many of the different wine regions of Portugal. We chose the wine pairing and he asked us for our input so he could tailor our wines to match our palates and the level of discovery we wanted to embark on with the cuisine. The restaurant at the Yeatman has an incredible 1,200 selections (all Portuguese wines) in their wine cellar for diners to choose from and 82 of them are available by the glass. This allows for the Sommelier team to match the diners preferences to the wines paired with the cuisine, adventurous or not. This was by far the best wine pairing we had ever encountered for a meal, ever. 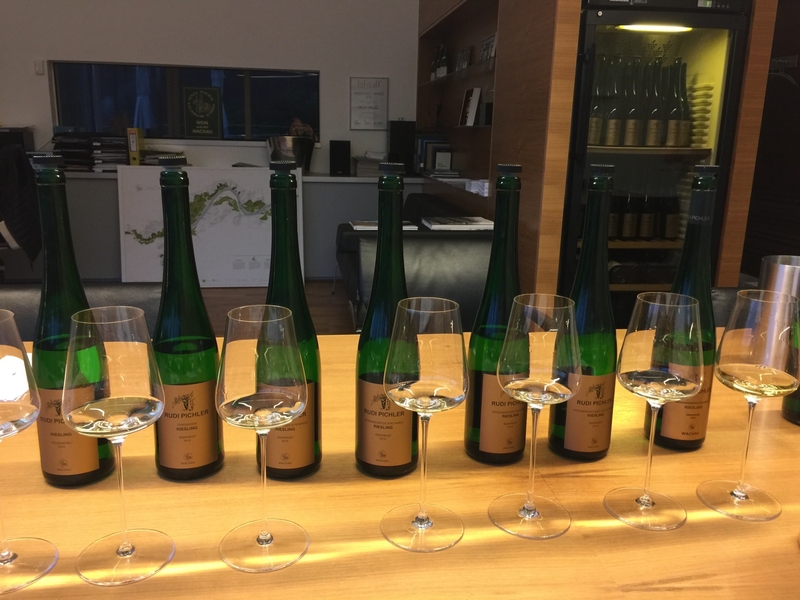 I tend to be skeptical of wine pairings in general as many are small pours from wines specially picked to exploit as much profit from the wine pairing as possible. This was not the case as Helmer brilliantly contrasted a Lisboan Pinot Noir (blind I would swear it was from Oregon or the Sonoma Coast) with a Douro red blend that was elegant and leaned more to a Burgundian sensibility as it showed the earthy and mineral inspiration of a red Burgundy. 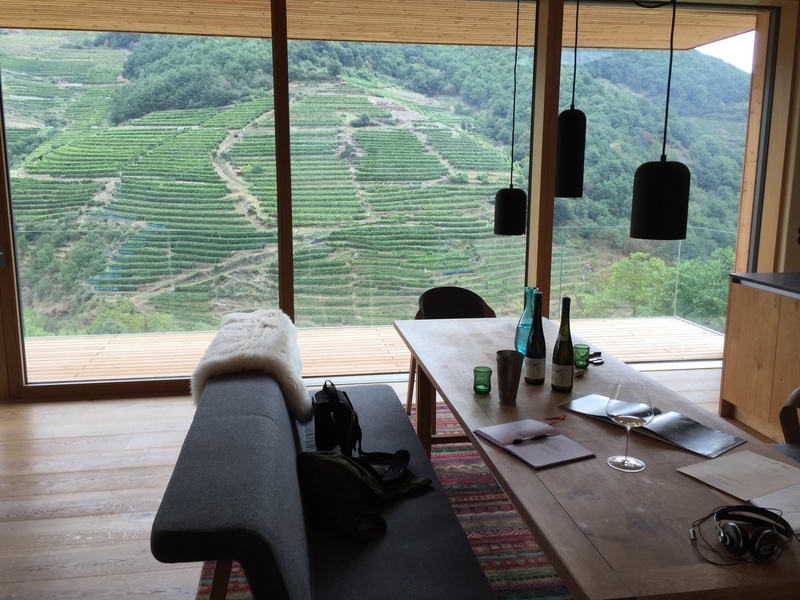 Bravo to the Yeatman’s Wine Director Beatriz Machado for a talented staff and an adventurous wine program that thrills the senses and simultaneously educates the diner about the many great wines of Portugal. That evening at dinner I knew few Portuguese wine producers by name, minus a few of the larger names and those highly praised by critics. I only knew a tiny fraction of the 82 wines on the list. On the flight home I went back through the wine list I took with me and recognized many, many more of the wines. 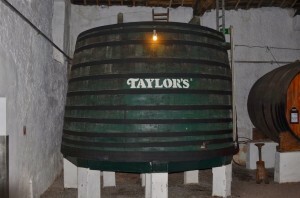 Large vats holding vintage Port at Taylor’s. The tour of Taylor’s Port Lodge started with a tasting of the Chip Dry White Port, a simple and easy going fortified white wine. White Port these days is being diversified into the cocktail set in Portugal as a mixer. The Connoisseur tasting was almost every wine they produce, plus I had asked for the 2011 Vintage Port (VP) Port to try and they came through and had it available. But first was the walking tour of the facilities which was in a large group of about 20 persons. The tour guide was great and managed the big group to make you feel like you were the only people on the tour, giving us a ton of factual information about the history, processes and products of Taylor’s. Port pipes holding wine destined for Tawny ports. Initially we came upon huge vats containing a vast array of port wines ageing to perfection. Then later we walked down a long corridor lined with the pipes that contained wines dating back to the late 1800s. At the end of the corridor was a huge wooden tank, probably the largest I have ever seen. This was the LBV tank where the Late Bottled Vintage (LBV) port aged before it was bottled, destined for earlier consumption of a VP by the consumer. Taylor’s invented LBV and now every major Port house produces an LBV. At about $16-20 it is one of the best deals one can get for a VP ready to drink as it hits the shelf. We saw some stock of old bottles aging quietly and a few more tanks, but the tour came to an end and the real fun started with the tasting of the port wines. A very old wood tank, not sure if this was for blending or fermentation, it may not even be used anymore. The LBV is an easy drinking, jovial, and full of character, classic everyday ruby port. Not expensive at around $18 this delivers a great vintage port experience for the money. Lisa had said before this trip she does NOT like Port wines. After one sip of this she said, whoa, this is really good I like this one. Black cherry, cola, subtle spice with supple and fine tannins. Ultra silky on the entry and through to the finish. Full flavored but not weighty or cloying, fresh with good length and fruit. A red-brown color with light red edges. Whiffs of your standard Tawny port where the orange, brown and golden yellow spectrum of aromas and flavors are always standard. Orange peel, caramel, and citrus spritz notes were immediate, full bodied and a bit of alcohol fug, to me not as fresh as its older siblings. An orange-red color with amber edges. Similar aromas and flavors to the 10 year Tawny but with a brighter and fresher nose, more depth in the palate, plus more mature notes from the extra years of age in barrel. There is less spice and the alcohol is better integrated, more complex orange and citrus flavors and aromas, and a little brown sugar that lead to a fresher impression. Good intensity, with an elegance to its weight, this sails to a long and fresh finish. A red-brown color with amber edges. This has the most pungent nose of the three Tawny ports. More sherry-like with saline and oxidized notes that further complicate the palate in a good way. The caramel is enhanced and plays a foil well to the orange zest, almond and creamy notes one gets in the palate and especially the nose. This palate impression is more full bodied than the 20, 30 and 40 Tawny ports. This ends with huge finish. A lighter orange-brown color with amber edges. As expected, this was the most elegant, complex and balanced of the bunch. The nose rises easily and immediately shows you the kaleidoscope of aromas that later unfold on the palate in gentle waves of complexity. Medium plus bodied with elegant but persistent layers of orange zest, caramel, maple candy, roasted nuts, and dabs of cream and brown spices that repeat gently wave after wave of flavor. Great acidity and an uber clean and long finish that sails on forever. Outstanding. 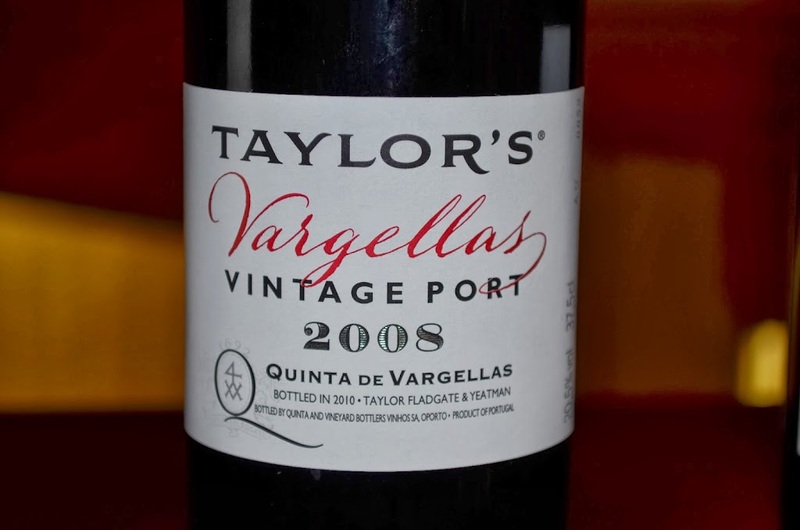 A vintage ruby port from a single Quinta sourced from the Quinta de Vargellas vineyards in Douro Superior, the furthest east region in the Douro Valley. The color is an opaque purple and red core with red edges. Meaty and pungent plum, blackberry, sweet tobacco, vitamin, and spice notes that rise from the glass. The full bodied and extracted palate adds mocha chocolate, black raspberry, and leather notes. 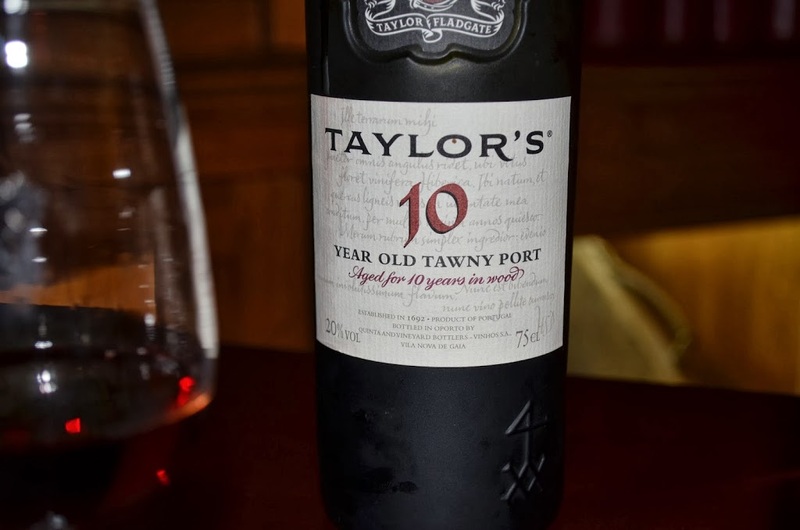 A medium+ finish, the freshness is less so than the others, but this wine’s difference is a nice contrast to the 2009 and 2011 traditional Taylor’s VPs. Lisa’s favorite of the group. 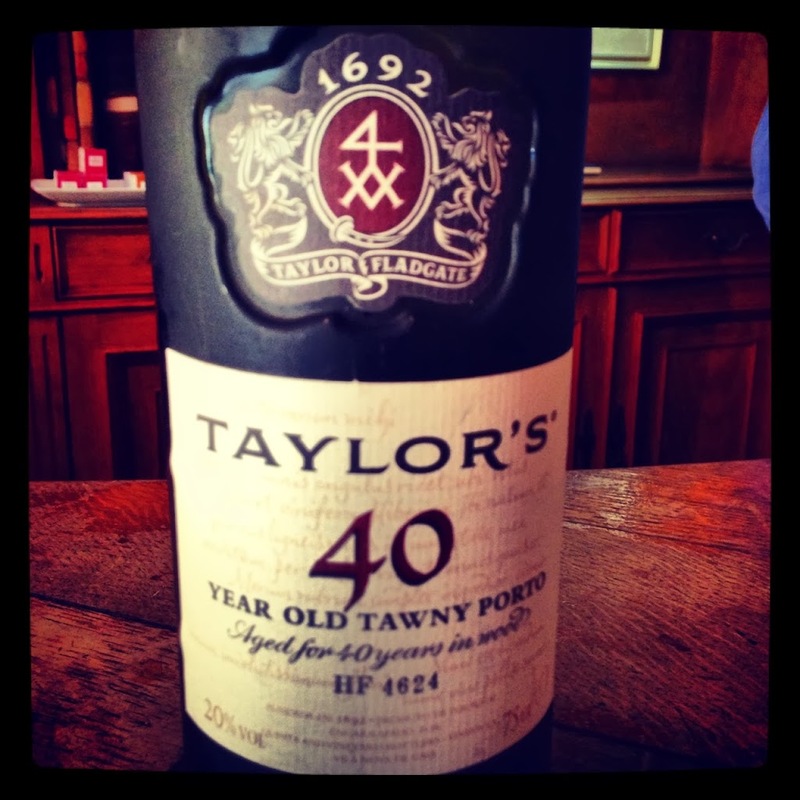 Probably the most important port wine that Taylor’s produces, and certainly its most recognized ruby port, is the classic vintage port. With small production compared to their other bottlings, the vintage port is made only when there is an excellent vintage that is “declared” by the house as an exceptional vintage worth bottling for a single year. The sources for the vintage port wine are only from the best lots of the 3 estates Quinta de Vargellas, Quinta de Terra Feita and Quinta do Junco. Once the lots are harvested Taylors will select the best lots from the three properties and then aged them for two years in large oak vats. The color is an opaque red and blue, with red edges. Immediately the nose gives the impression of a distinct wine, not so much of a sweet wine that port can be. Outstanding elegance, Bing cherry, blueberries, spice and saddle leather aromas rise from the glass. The palate has superb grip, a full bodied structure with layers of flavor. At first it was still a little tight, but with 30 minutes in the glass, the air changed the dimensions of the wine nicely, allowing the wine to blossom and open more. Firm tannins are less noticeable, but with more purposeful detection they were apparent through the fresh fruit and perfectly integrated brandy fortification. The structure echoes through the finish, framing a long, complex finish of fruit and spice. Awesome. Still a baby, I’d wait a few years. If you can’t wait decant for several hours checking in along the way. My first taste of the heralded 2011 vintage ports did not disappoint. Of course different than the 2009 vintage port and not yet fully integrated, you could however get a good indication of quality from the different parts of the wine. Impeccable freshness, perfectly ripe and structure tannins, well balanced fruit and acidity were all traits in this wine. When these different parts of the wine integrate over time, what will be left is a sublime and legendary port wine. Again more wine like in the nose. Currants, licorice and graphite concentrate in the nose and flow through to a palate complex with blueberry, black cherry, licorice, and spice. Medium plus tannins are young, ripe and tight; fresh acids add lift and push the finish even further along with solid length and complexity. A legend in the making.